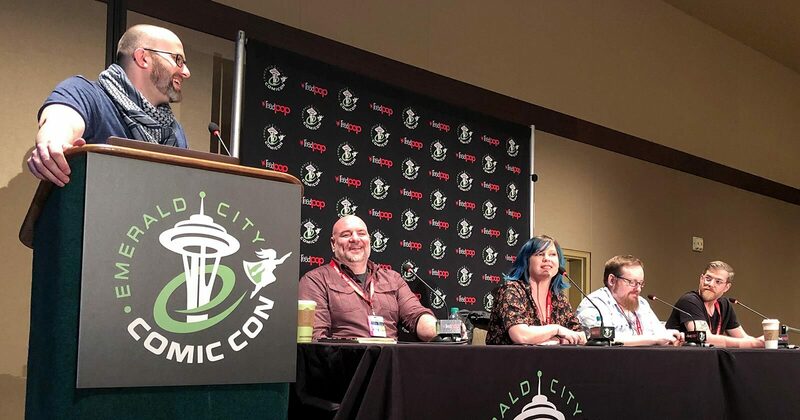 This episode was recorded live at Emerald City Comic Con in Seattle, Washington, on March 14th, 2019. 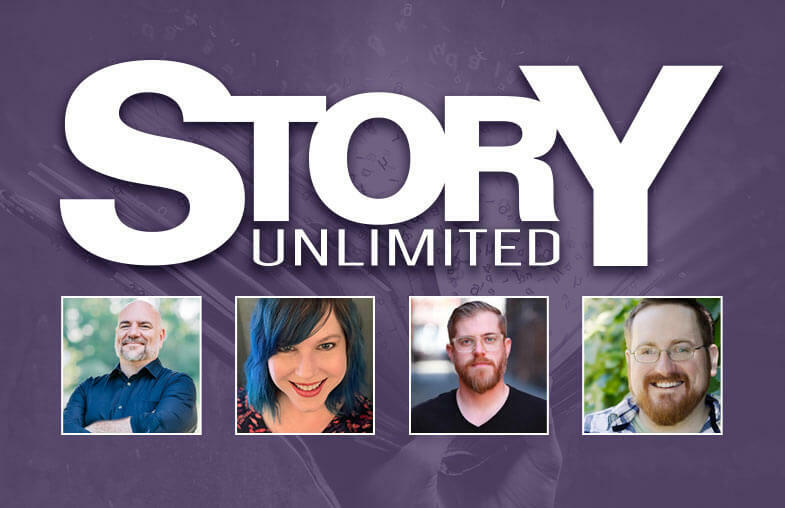 It’s a brand-new panel discussion that Adron debuted at Emerald City called “Story Unlimited: Using Non-Traditional Methods & Media to Tell Your Story”. Do you have a story to tell, but struggle writing that traditional novel, comic, or screenplay? Modern media presents you with extraordinary new options to tell your tale and win an audience. Whether it's a podcast, video series, webcomic, RPG, chat & text story, indie game, serialized mobile fiction, mystery box subscription, or something completely new, your potential fans are waiting! And why limit yourself to just one platform? 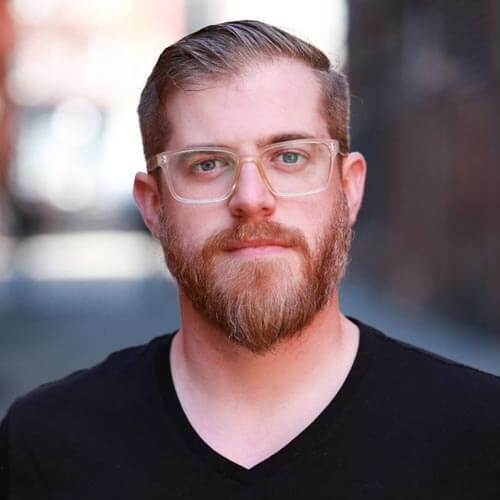 Fictitious host Adron Buske moderates this panel of writers about the evolving world of multimedia entertainment – and how you can break in with your own stories. Our speaker guests are David Accampo, writer of the comics Lost Angels and The Margins; Gwenda Bond, author of Stranger Things: Suspicious Minds (and a guest on Fictitious in episode 6 of this season); Rob Hart, author of the Ash McKenna series; and Brian McClellan, author of the Powder Mage trilogy. While our discussion isn’t strictly about sci-fi and fantasy, it offers a lot of valuable information about writing for different media. In an evolving marketplace that’s hungry for storytelling across a variety of platforms, you just might find the right avenue for your own writing. David Accampo is a writer and designer living in Portland, Oregon. He co-created the comics series Lost Angels (Comicker Press) and The Margins (Fanbase Press), as well as the award-winning podcast audio drama, Wormwood: A Serialized Mystery. A graduate of the DC Talent Development Workshop, David has written both comics and short prose fiction for several publishers. He's also recently begun a stint as a freelance writer for interactive mobile games. 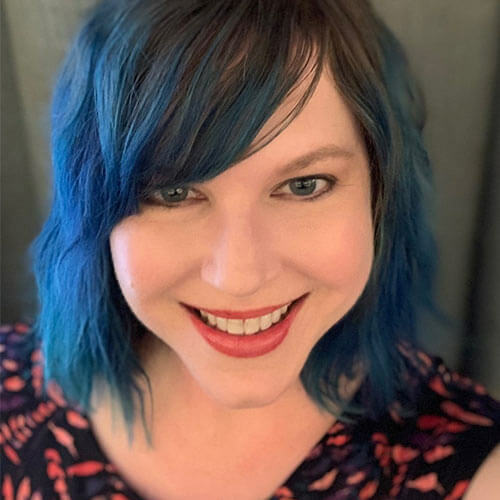 Gwenda Bond is the author of many books, primarily for children and young adults. Her novels include the Lois Lane and Cirque American series, and Stranger Things: Suspicious Minds, a prequel story to the hit Netflix series. She and her husband, Christopher Rowe, also co-write a middle grade series, the Supernormal Sleuthing Service. Her nonfiction writing has appeared in the Los Angeles Times, Publishers Weekly, Salon, and many other publications. Rob Hart is the publisher at MysteriousPress.com and the class director at LitReactor. Previously, he has been a political reporter, the communications director for a politician, and a commissioner for the city of New York. He is the author of the Ash McKenna series at Polis Books and the coauthor of Scott Free, with James Patterson. He lives in Staten Island with his wife and daughter. 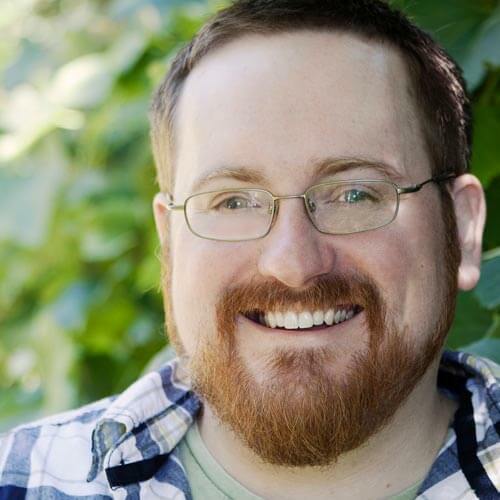 Brian McClellan is an American epic fantasy author known for his acclaimed Powder Mage Universe and essays on the life and business of being a writer. 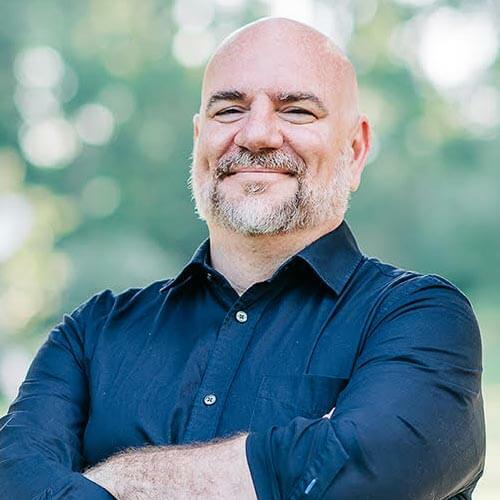 Brian's novels include the Powder Mage Trilogy (Promise of Blood, The Crimson Campaign, and The Autumn Republic), Gods of Blood and Powder (Sins of Empire, Wrath of Empire, and Blood of Empire), and Valkyrie Collections (Uncanny Collateral).